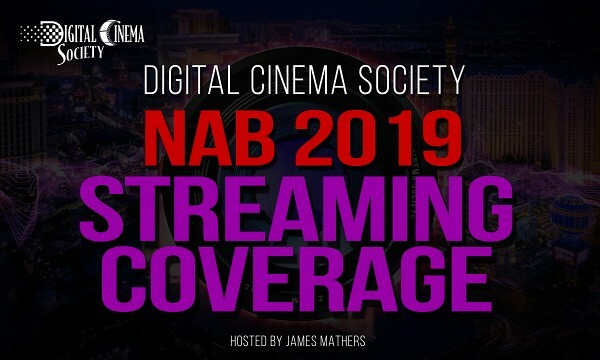 Don’t worry if you can’t make the trip to Las Vegas or don’t have enough time to see everything you wanted at the show, the Digital Cinema Society has you covered. 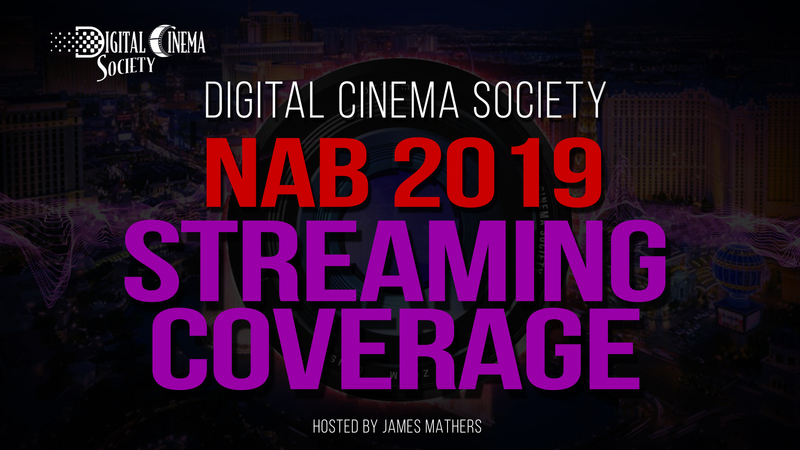 James Mathers and the team from DCS will be roaming the convention halls recording streaming coverage of the latest motion picture technology. Starting TODAY, Monday, April 8th our first videos will be posted and content will be added throughout the convention, so check back then.